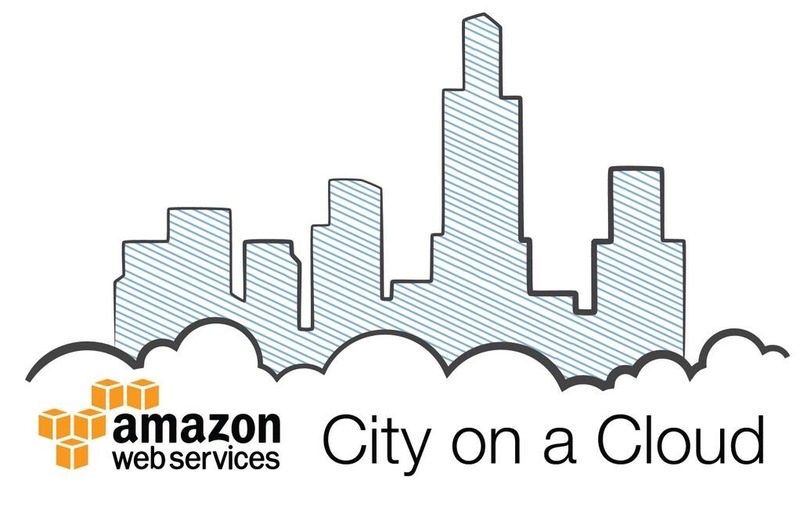 NGOs, Government Institutions and other resources to citizens, has been selected as a finalist in the Amazon Web Services (AWS) City on a Cloud Innovation Challenge. The City on a Cloud Innovation Challenge recognizes local and regional governments and developers that are innovating for the benefit of citizens using the AWS Cloud. Brydgeyou has been named a finalist in the Dream Big Award category wherein AWS recognizes the innovative cloud solutions that can be implemented in a city. “Brydgeyou wants to revolutionize the social welfare industry similar to how “Yelp” has revolutionized the restaurant business,” said Ashish Gupta, Brydge’s Founder. “Brydgeyou not only lists NGOs and other resources in a categorical way making it easier to search, but also provides a platform for users to rate and review the resources. We plan to publish annual performance reports using the comparative data generated by user reviews,” he continued. Brydgeyou’s mobile app is being built to serve the general public. A few examples include, a student finding scholarships or local internships, a migrant worker finding a night shelter, someone witnessing animal abuse finding information on local animal rights organizations within their proximity. Brydgeyou will also deliver Amber alerts, Silver alerts and Accident alerts where the recipient will not only receive the alert, but details of the emergency will be stored in the app and progress will be updated in real time. Another feature of the app is the Medicine Price Compare tool, which lists the prices of a medicine across different manufacturers. The Brydgeyou mobile app helps to bridge the gap between those in need and existing available resources. In addition, Brydgeyou aims to make NGOs and other key resources more accountable and efficient through the power of user reviews, allowing them to reach their greater potential.